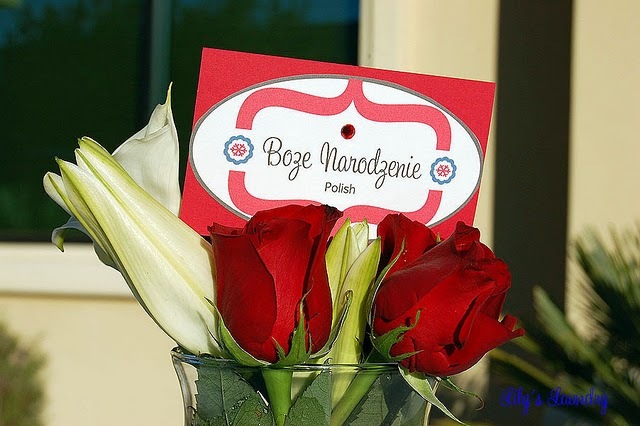 Here’s a few fun free printables, say Merry Christmas is several different languages. Visit Lily Laundry to download. 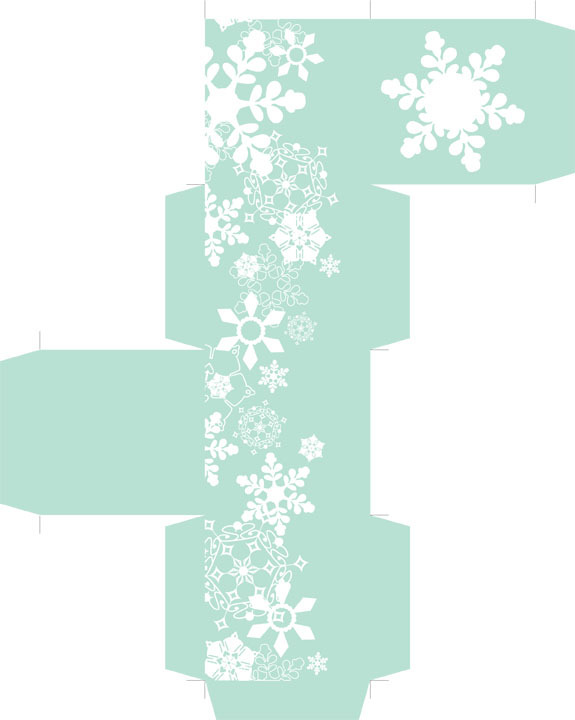 Here a pretty printable, a snowflake box. Perfect for gift giving or holiday treats! 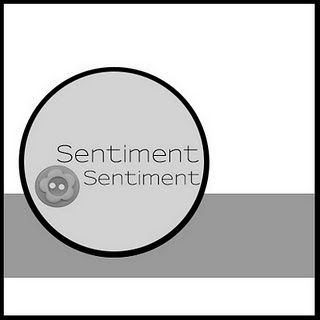 Download it here at Speckless. 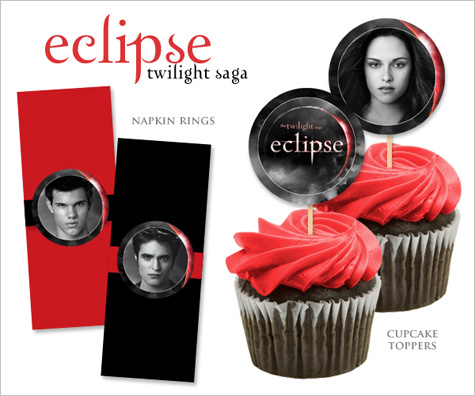 Ok, is anyone else as excited that I am that Twilight Eclipse came out on DVD this weekend!? 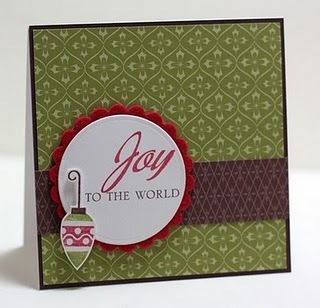 If you are here’s some great party printables from Hostessblog to help you celebrate. 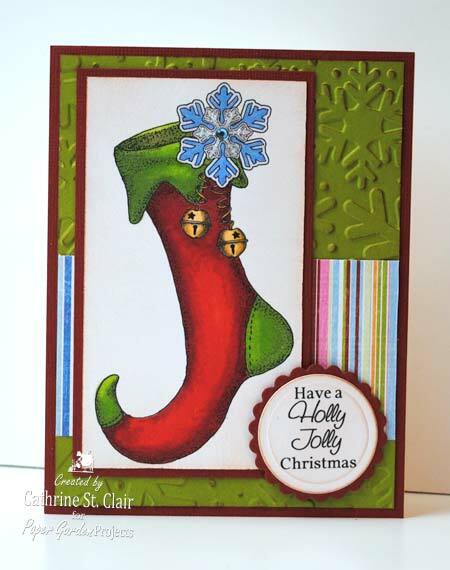 Visit the Clean and Simple blog for a free weekly card sketch along with loads of ideas using that sketch. You can even play along and submit your own ideas. 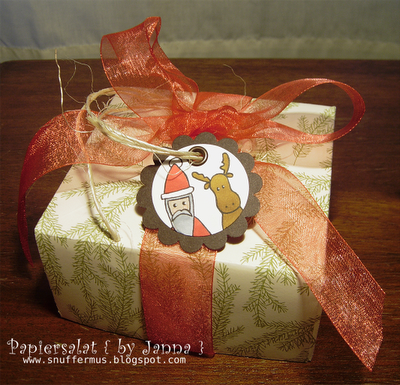 Visit the Papiersalat blog for a few adorable Santa and Reindeer digital stamps. 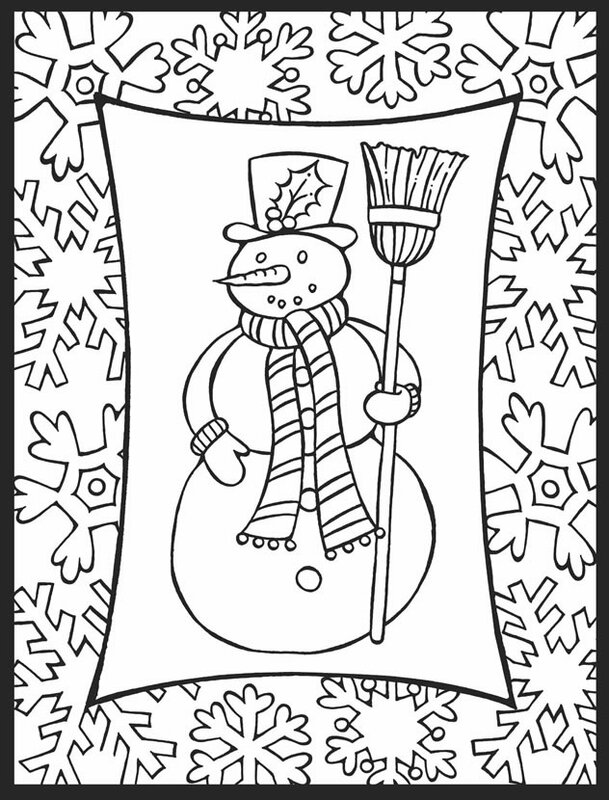 Download this adorable snowman for free here from Dover Publications. He looks like a fun one to color! 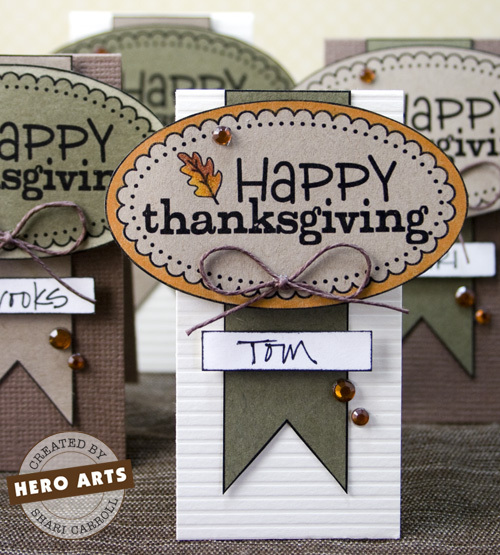 Visit the Hero Arts blog and get these pretty place card printables along with instructions on how to put them together. 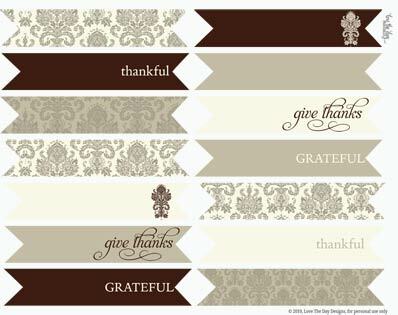 Visit Catch My Party and download some lovely Thanksgiving table printables like labels, tent cards, cupcake flags and more. Bad Bird offers the coolest embroidery patterns but I think they also make perfect digital stamps to print and color too, very versatile! 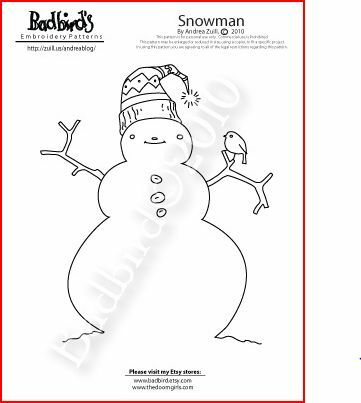 Download this cute snowman for free here at Bad Bird. 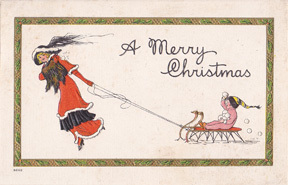 Download this and two other wonderful vintage Christmas Holiday cards for free from Stampington. 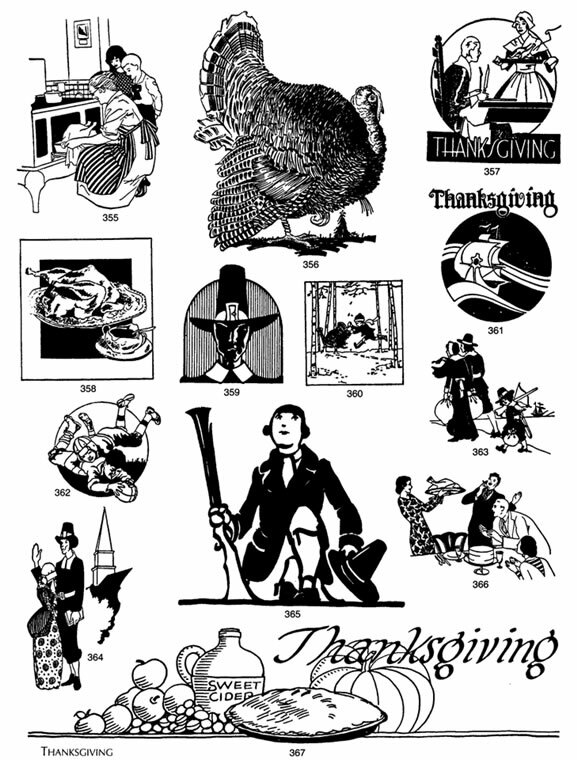 Click here to download a bunch of great Thanksgiving digi images for free from Dover Publications. 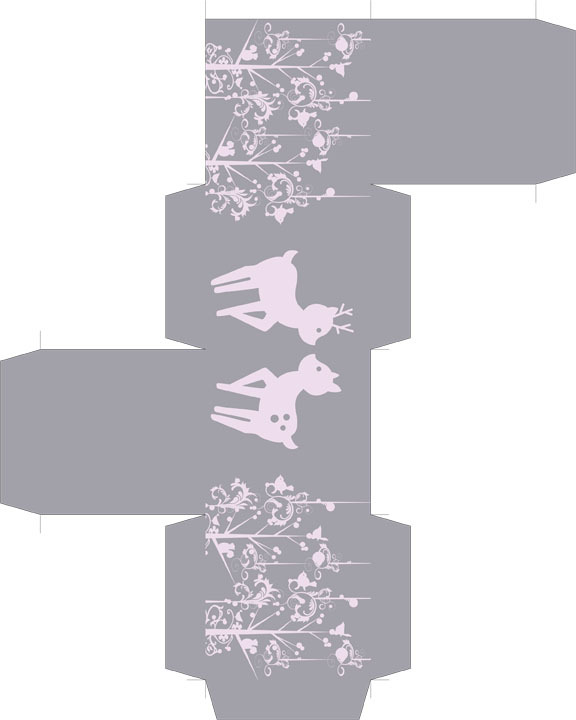 Click here to visit the Speckless blog and download this cute deer favor box for free.